Like so many others who died long before their time, Harry Chapin will forever be 38 years old in the collective memory of his fans the world-over. The singer-songwriter and social activist, whose music and humanitarianism inspired many and who resided in Huntington with his family, would be turning 70 in December. The Folk Music Society of Huntington will pay tribute to Harry with a special concert on Saturday, Dec. 1, at the Congregational Church of Huntington (30 Washington Drive, Centerport). The concert will be a benefit for WhyHunger, a nonprofit organization launched by Chapin. Headlining the Dec. 1 concert will be the Jen Chapin Trio, featuring Harry’s daughter Jennifer, and Long Island-based folk-rock harmony trio Gathering Time. Both acts will perform and interpret a number of Harry Chapin’s songs, as well as their own material. Instead of the customary open microphone prior to the show, this concert will begin at 7:30 with a number of special guest artists each performing a Chapin song. Among the invited guest artists from throughout the New York metropolitan area are Arlon Bennett, Steve Chizmadia, The Folk Goddesses, Josh Joffen, Paul Sachs, Christine Solimeno, Frank Walker, and others to be announced. 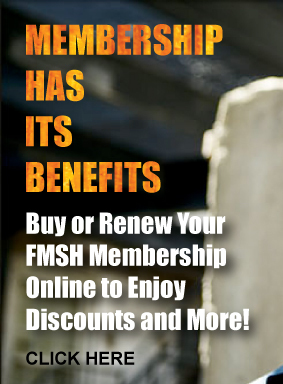 Concert tickets are $30 ($25 for FMSH members) and may be purchased in advance online (with a credit card) at www.fmsh.org or at the door (cash and checks-only). For more information, visit the society’s website or call (631) 425-2925. 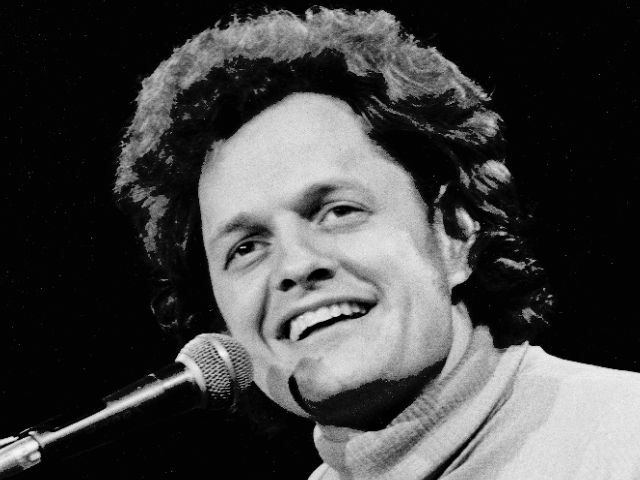 Harry Chapin — whose hits included “Taxi” and “Cat’s in the Cradle,” — leveraged his fame to make hunger in America a national issue. Prior to his death in a car crash on the Long Island Expressway in 1981, he founded two nonprofit organizations focusing on hunger and related issues –World Hunger Year (now WhyHunger), which supports anti-hunger efforts of many sorts worldwide, and Long Island Cares, a food bank that supplies numerous local food pantries and soup kitchens. In 1987, Chapin was posthumously awarded the Congressional Gold Medal for his humanitarian work. An effort is currently underway to have a U.S. postage stamp issued in his honor. “Harry Chapin was one of our own,” said Michael Kornfeld, president of the Folk Music Society of Huntington and a longtime fan and admirer. He recalls having first seen Chapin perform at his junior high school and notes that, along with two former Huntington High School classmates on a college semester abroad, he last saw him at what turned out to be Chapin’s last concert in London, England in 1981. “Harry’s story songs, social consciousness and concern for ordinary people were very much in keeping with the longstanding traditions of folk music and the spirit of the folk community,” said Kornfeld. The society also was a co-sponsor of last year’s “Harry Chapin: A Celebration in Song” at Huntington’s Heckscher Park and was among the first to endorse the renewed call for a postage stamp in his honor. Gathering Time has been hailed as a Peter, Paul & Mary of the new century for the seamless harmonies of members Hillary Foxsong, Stuart Markus and Glen Roethel, but their music also reflects the folk-rock energy of Crosby, Stills & Nash. The trio’s current CD, Red Apples and Gold, was the #5 album on the folk-DJ chart for September. “Gathering Time has harmonies that can charm the birds out of trees,” says WFUV’s John Platt, while Gene Shay of WXPN-FM in Philadelphia says: “They make great music, produce wonderful harmonies, [and] create many magical moments.” Gathering Time was selected to perform in the Emerging Artists Showcase at the 2012 Falcon Ridge Folk Festival and secured a coveted Formal Showcase at last year’s Northeast Regional Folk Alliance (NERFA) conference.